If investor judgment is any guide, Ross Stores, Home Depot and AutoZone may have the wherewithal to withstand the apocalypse wrought by the e-commerce titan, which just swallowed Whole Foods. All of them either match or beat Amazon’s multiple of enterprise value to future sales. 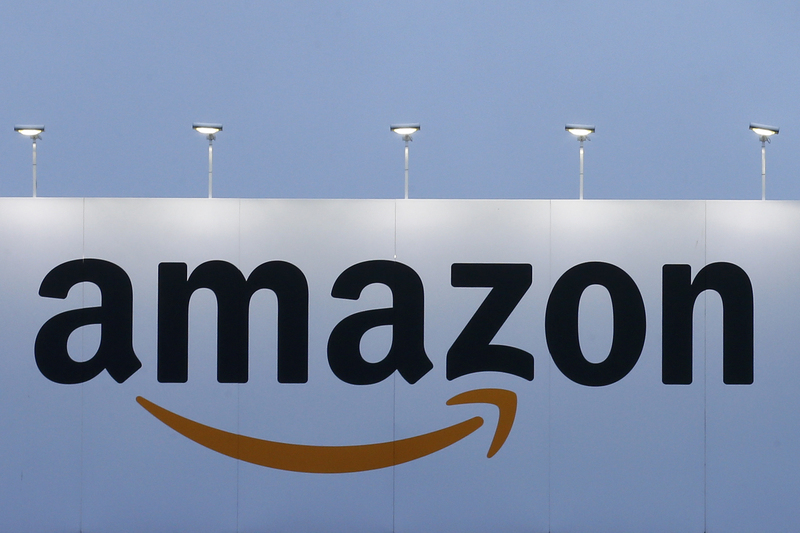 Amazon said it expects to complete its $13.7 billion purchase of Whole Foods on Aug. 28. Upon closing, it will lower prices at Whole Foods on a selection of best-selling grocery staples. Additionally, Amazon plans to integrate its Prime program with Whole Foods’ point-of-sale systems. Amazon lockers will also be available at select stores, allowing customers to ship products from Amazon for in-store pickup.